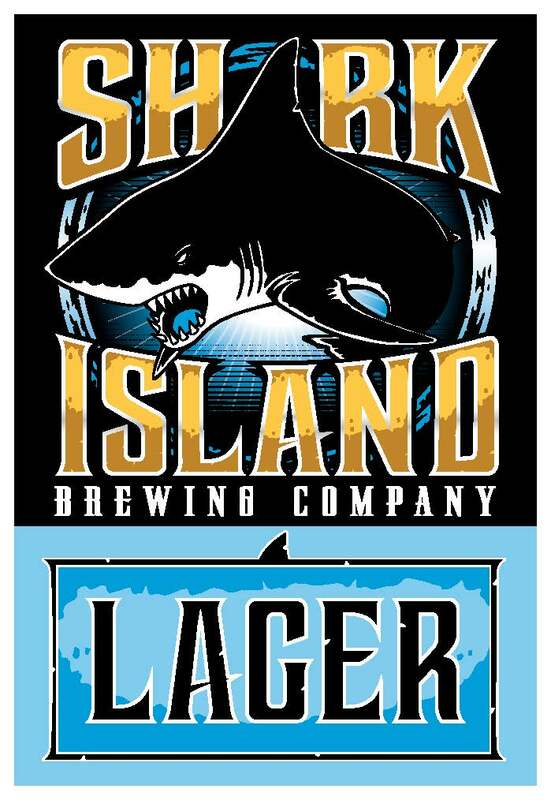 As much as we love hoppy ales, we also enjoy the clean, crisp, slightly sweet and herbaceous flavours of a good German Lager and Shark Island delivers in spades. Using German Noble Hops we’ve created a beer for everyone, a beer to share, a beer to quench. A great place to start your beer tasting journey. This is our gateway ale and our introduction to Australian Hops. Designed to be a little softer on the palate than English or American Pales, our Australian Ale presents aromas of Pineapple and Pine courtesy of Vic Secret Hops. It is not overly bitter and at 4.3% abv is a good option for a BBQ or a catch up. Our flagship Pale Ale sits more under the American Pale umbrella though it still utilises Australian ingredients. A little bolder both in aroma and bitterness, Topaz is the star hop presenting oodles of Stone fruit flavours backed up by Ella, Cascade and Galaxy. The bitterness lingers a little longer, just to remind you to take another sip. Sandshoes is a surf break you couldn’t access without walking over a cunji reef, so to prevent cutting their feet folks would wear their Dunlop volleys. We have represented this with a beer packed with flavour. This Galaxy Hop driven ale has the classic tropical, passionfruit nose with hints of citrus and a nice bitter finish to pucker your gums. This seasonal hoppy amber started life as an Autumn specialty but has proven so popular that it will make regular appearances at our Cellar Door throughout the year. 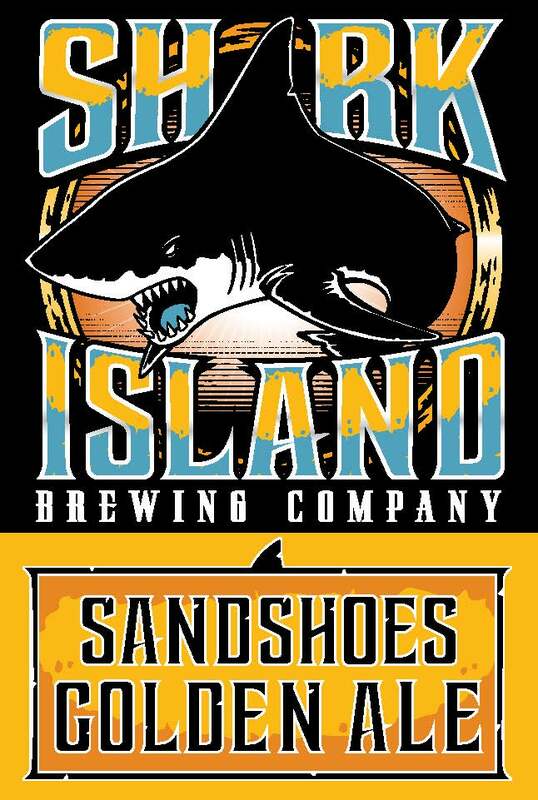 This beer uses NZ specialty malts and all American hops to create a rich, roasted dark ale that punches the tongue with a giant citrus kick. It’s a sharp turn, much like it’s namesake. Our ever popular, easy drinking dark. We set out to create a beer that has the hops of an English Porter, married with the smooth malts of a German Schwartz Bier and we think we’ve nailed it. Not heavy on the palate but still with plenty of chocolate and roasted aromas, this a dark beer to enjoy whether it’s 4 degrees or 40 degrees. A year round beer for a year round wave. A strong beer for a strong break. Voodoo IPA is our most popular rotating beer. A more solid abv kick is balanced with the sweetness of NZ toffee malt before the mountain of US, NZ and Oz Hops attacks your palate first with tropical aromas then with a sharp bitterness that stays for a while and coats your cakehole. Our original gateway pale returns each Summer (and occasionally drops in at other times). 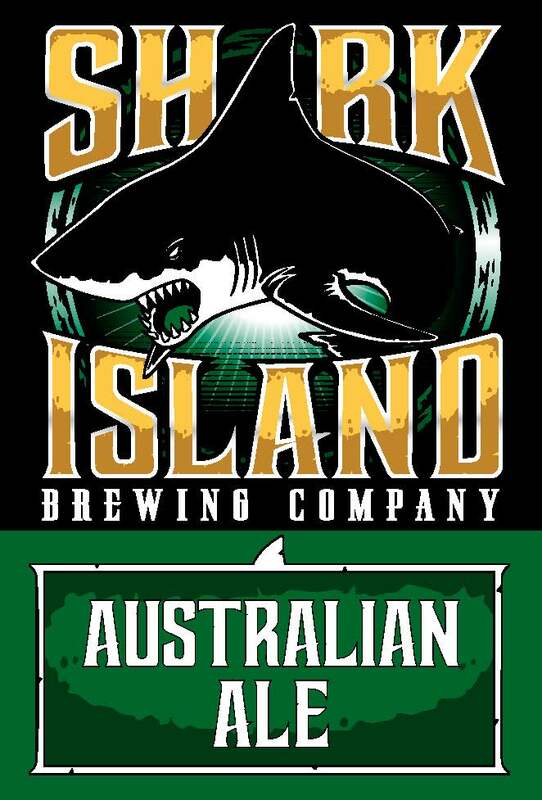 A slightly more grassy, herbaceous blend of Australian Hops differentiates this from our other ales. It is named for the stretch of beach north of Wanda. A trek many of us have undertaken to ski the now disappearing sand dunes.